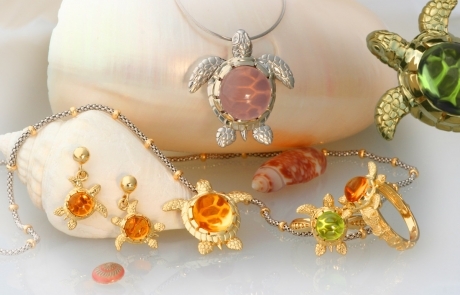 Mark Edwards is first and foremost a fine jewelry manufacturer that specializes in Sea, Nautical and Nature themed jewelry. 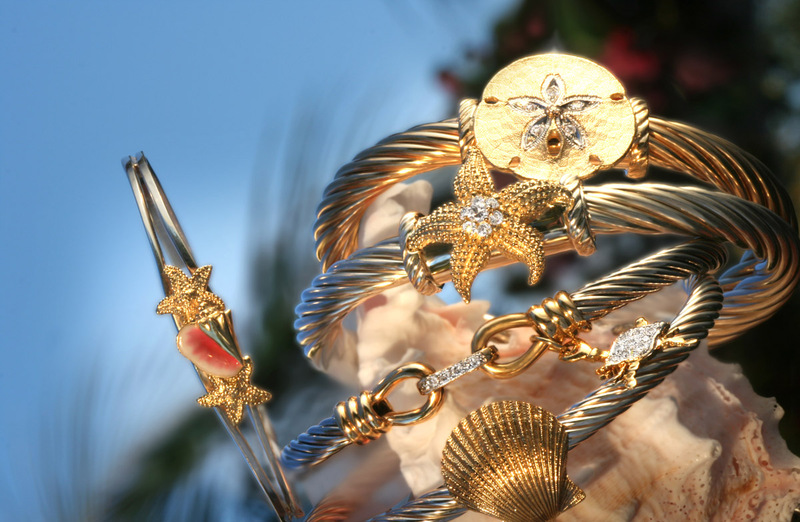 With a total of over eight thousand styles in his lines, he has become the world’s largest source for anything having to do with the oceans of the world. 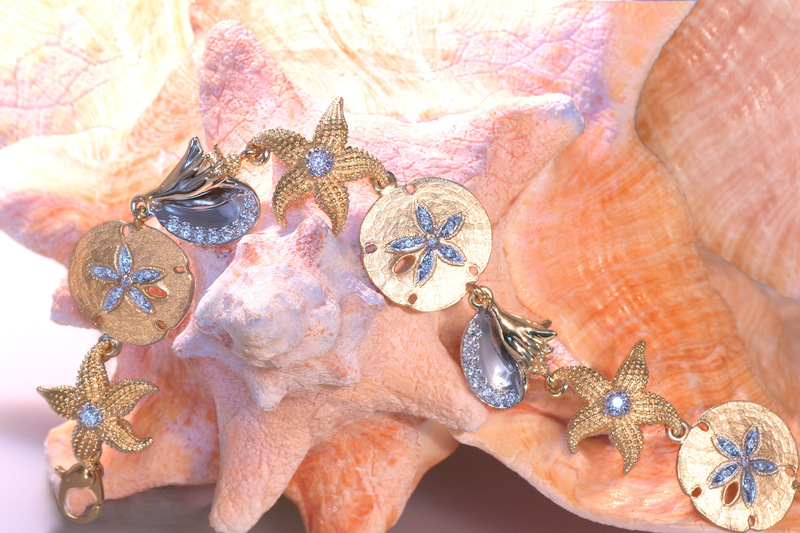 While traveling worldwide for design inspiration, Mark Edwards is delighted to reveal these concepts in this newest website of unique jewelry. Although these designs are gathered the world over, you can trust Mark to handcraft all items right here in the United States. 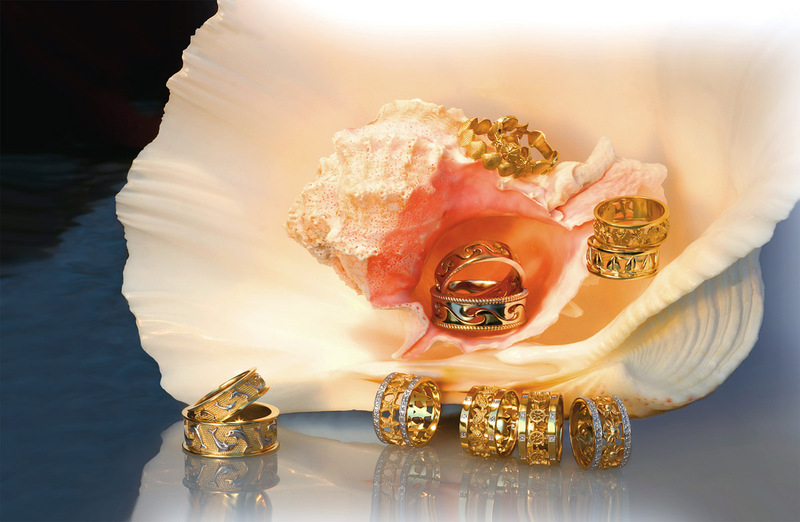 The high-tech manufacturing facility is located in Deerfield Beach, Florida and is equipped with state-of-the-art jewelry making tools. 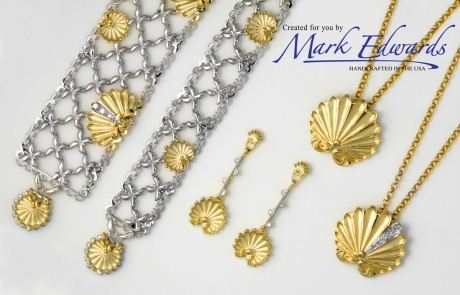 Even with this progressive arrangement, Mark never forgets what old world traditional craftsmanship means. Attention to detail and exacting quality standards makes each piece a distinctive, sought after jewelry creation. 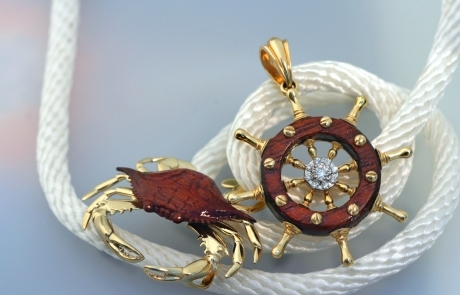 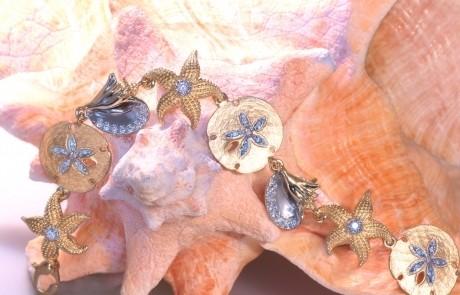 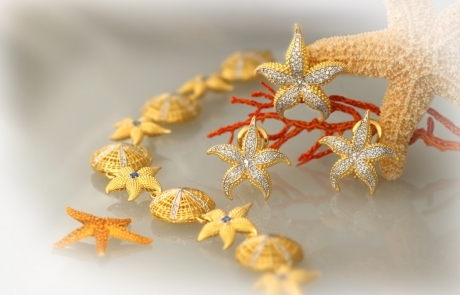 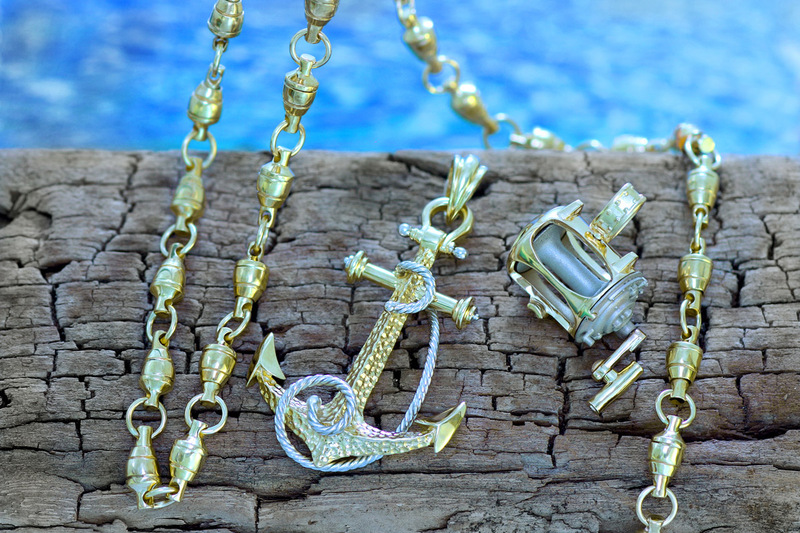 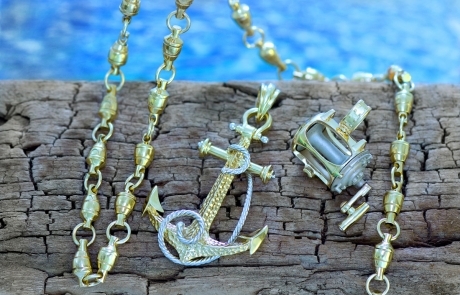 For over 50 years Mark Edwards has been a leader in premier gold jewelry manufacturing and is regarded as the leader in sea, nautical and nature themed jewelry production. 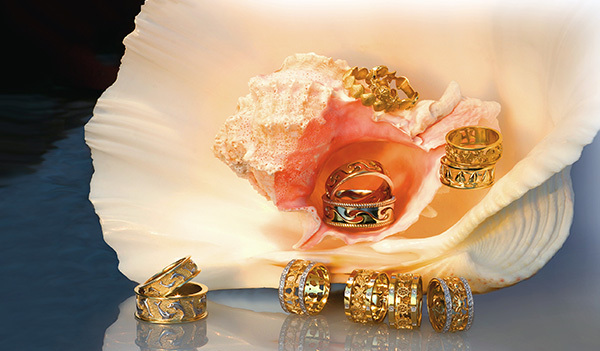 All jewelry is manufactured in 14k or 18k gold using diamonds and the latest stylish stone.